← Abbott plans to scrap free GP visits: 6 dollars? 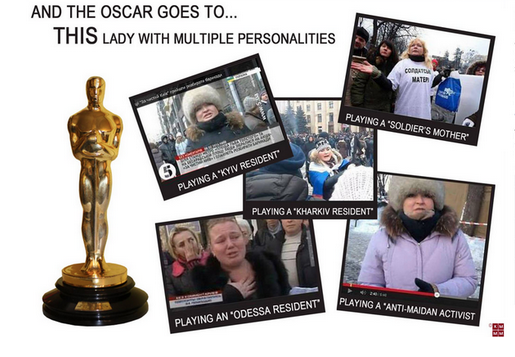 Posted on March 5, 2014, in Actions & protests, Faketivists, Ukraine and tagged Award, Euromaiden, Shill, Urkaine. Bookmark the permalink. Leave a comment.